Manchester United are in pole position to sign AS Roma defender Kostas Manolas, who could cost upto £43 million. 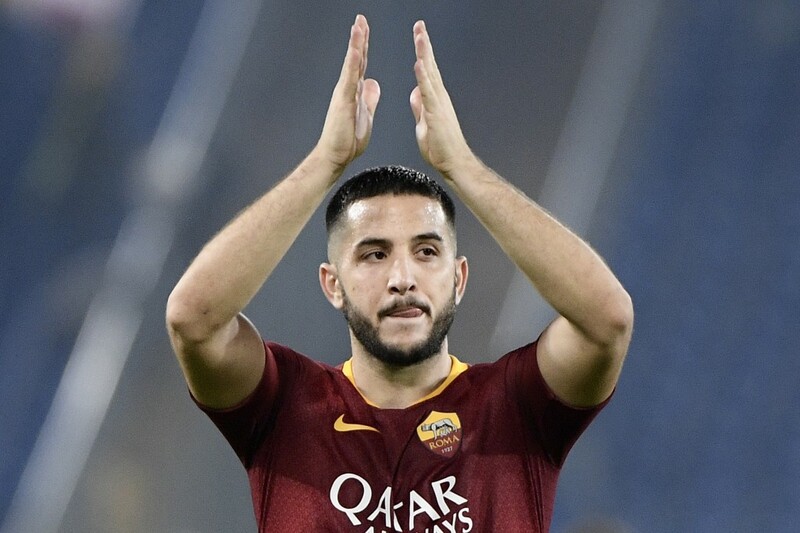 According to Calciomercato, Manchester United are leading the chase to sign AS Roma defender Kostas Manolas as they look to bulk up their defensive options in the upcoming summer transfer window. It is reported that Manolas has a release clause of £31.6 million, which can be activated in the summer. But, Roma are believed to be negotiating a deal with the player that could either remove the clause or increase it to around £43.7 million. 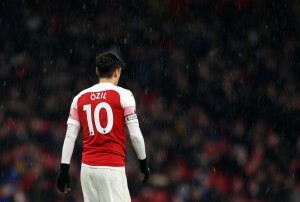 However, it shouldn’t deter the Premier League giants, who are bracing themselves for a potential squad overhaul in the summer as they look to compete with the likes of Manchester City and Liverpool next season. The Red Devils have enjoyed a rich vein of form under interim coach Ole Gunnar Solskjaer, notably having suffered just one defeat since the appointment of the Norwegian back in December. That being said, the defence has continued to remain one of their weaknesses this season. The likes of Phil Jones and Chris Smalling have struggled with injuries while Eric Bailly has suffered from lack of inconsistency. Marcos Rojo, on the other hand, has also failed to deliver and considering the Argentine’s poor injury record in the past couple of years, it won’t be surprising to see United shipping out the defender in the summer, leaving Victor Lindelof as the only reliable option at centre-back. Therefore, the addition of someone like Manolas could make a world of sense as the Greek international can offer much more fluidity to United’s build-up from the back using his laser passes and accurate long-balls. As a matter of fact, Manolas has attained over 85% of possession in each of his five seasons in Italy. But, it’s his doggedness in defence coupled with his excellent aerial prowess that could fortify the United backline, who have conceded the second most number goals among Premier League’s top six this season. The 27-year-old has averaged 3.9 clearances per game – a tally only bettered by Federico Fazio in the Roma squadron this season. Manolas is also an excellent reader of the game and is not afraid to abandon his post in order to press the opposition in midfield. This could help Manchester United create more turnovers in midfield, ultimately creating more chances in the final third. Thus, Manolas is certainly a viable target for Manchester United as they aim to pose a stronger threat for the title next season. It will be interesting to see whether or not will the Red Devils persist with their interest on this highly talented defender come July.